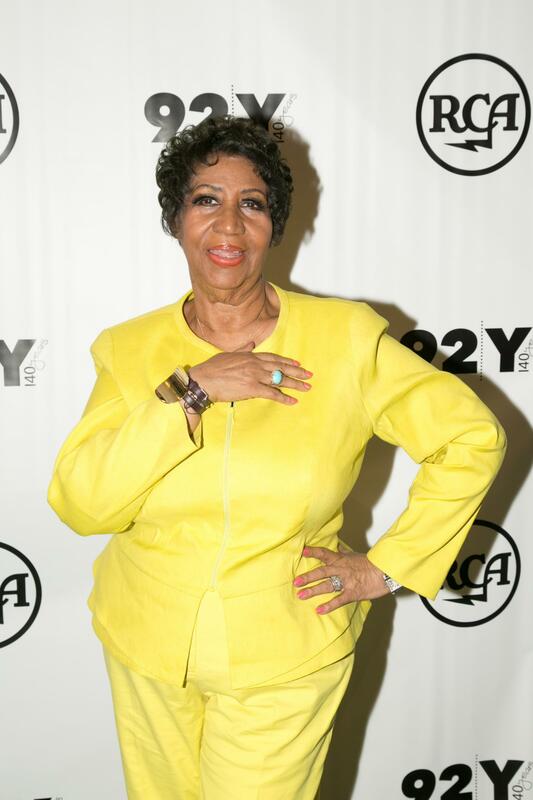 The "Respect" singer will be honored at a December 12 luncheon in New York City. Aretha Franklin has done it again. Billboard just announced that the powerhouse singer will be the first recipient of Billboard Women in Music‘s Icon Award. The award is given to a female artist whose music has helped shape the industry. An Icon Award was presented to Jennifer Lopez last year at the Billboard Music Awards, but this is the first time the award has been given at this luncheon, scheduled for December 12. Other 2014 honorees include “Bang Bang” vocalist Ariana Grande for Rising Star, and “Let It Go” singer Idina Menzel for Breakthrough Artist of the Year. Billboard Women in Music awards are given to female music executives who have helped make a difference in the industry and have paved the way. The announcement comes weeks days after Franklin made history as the first female artist to have 100 hits on Billboard’s Hot R&B/Hip-Hop Songs charts.